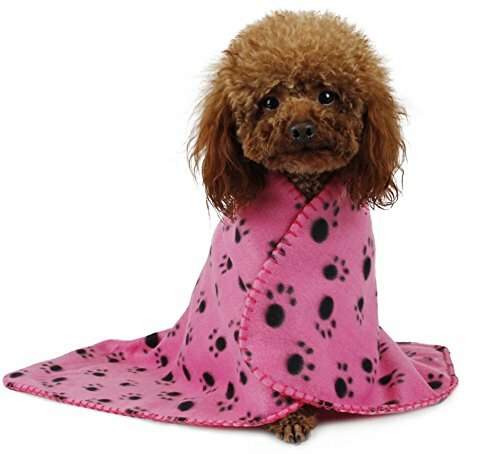 Why not train yourpet to lay on their own blanket and having their own blanket to lay on willtake the stress out of trips and overnight stays. 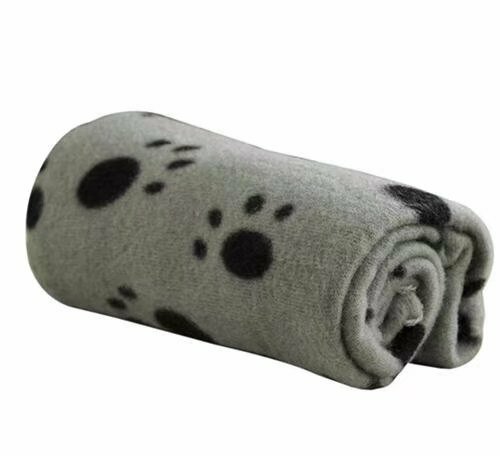 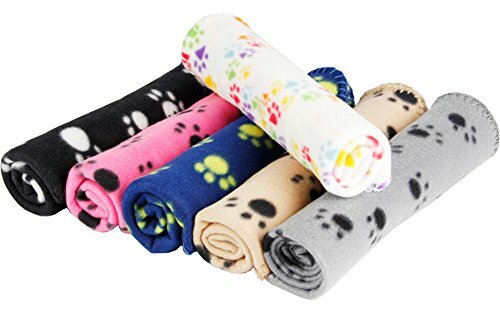 100% Brand New and High Quality Material: Double-sidedfleece Color: ?The ash bottom black claw /Black white PAWS / Powdery bottom black claw Brown black claw / Blue / brown white yellow claw claw? 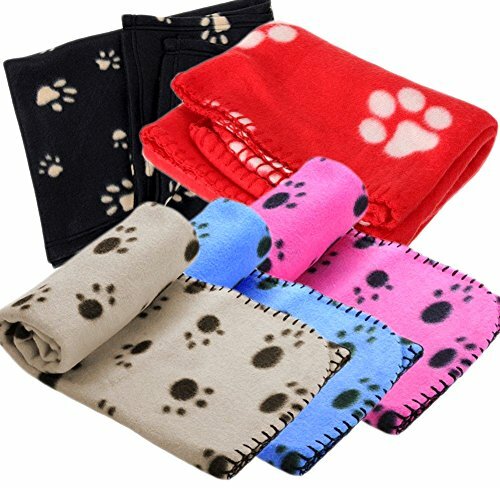 Size: 60 X 70cm This blanket is the perfect size to use on the sofa, bed or any place you want to keep clean.